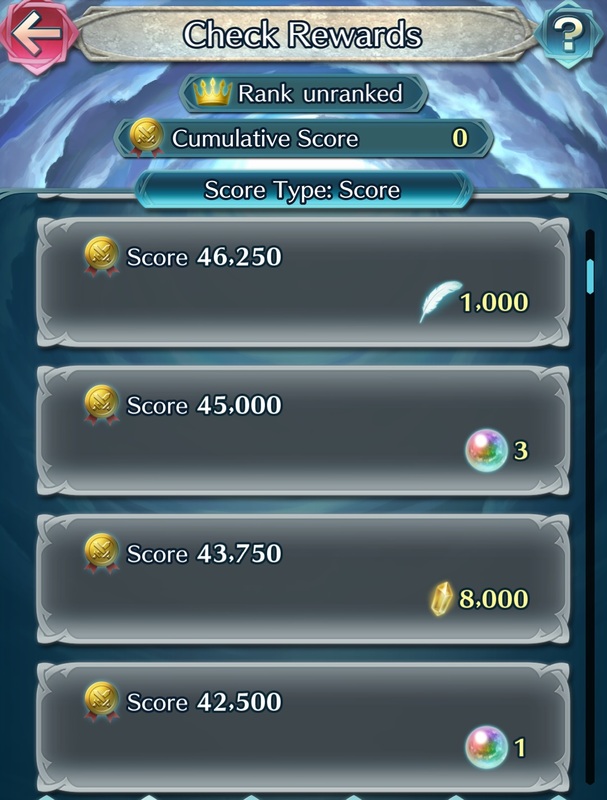 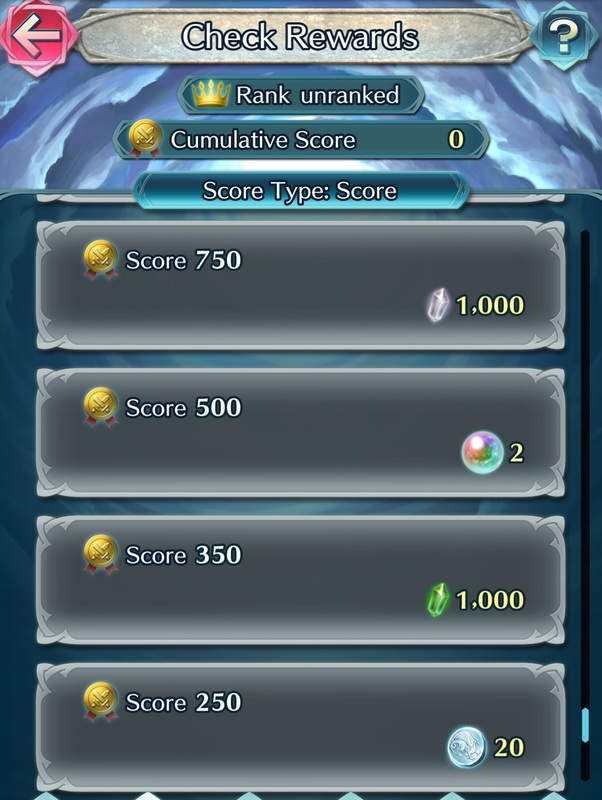 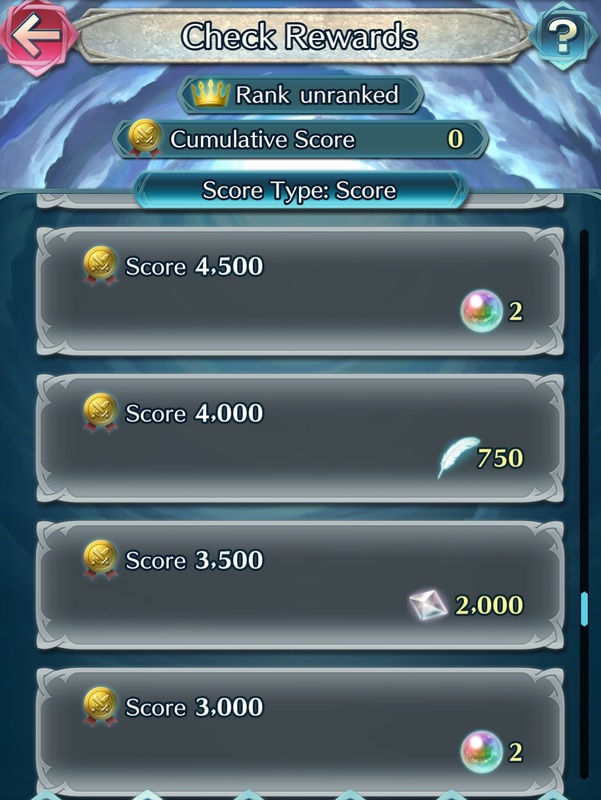 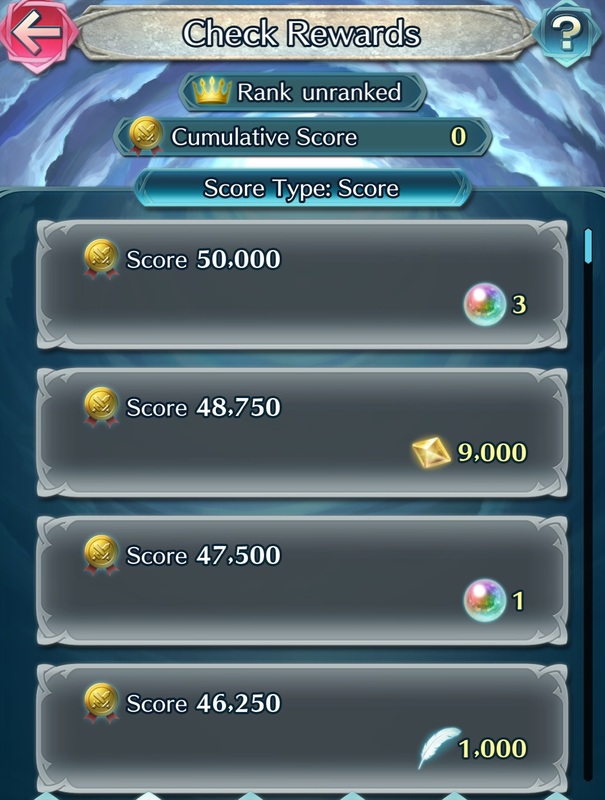 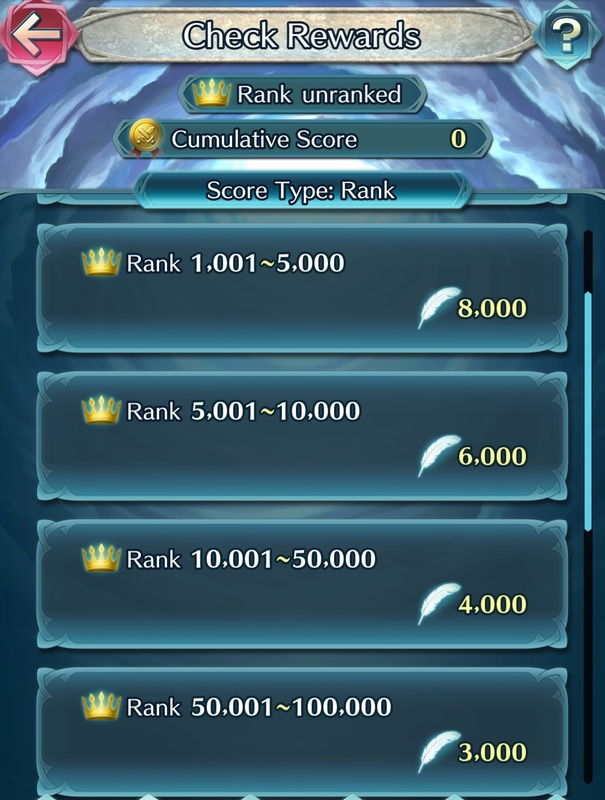 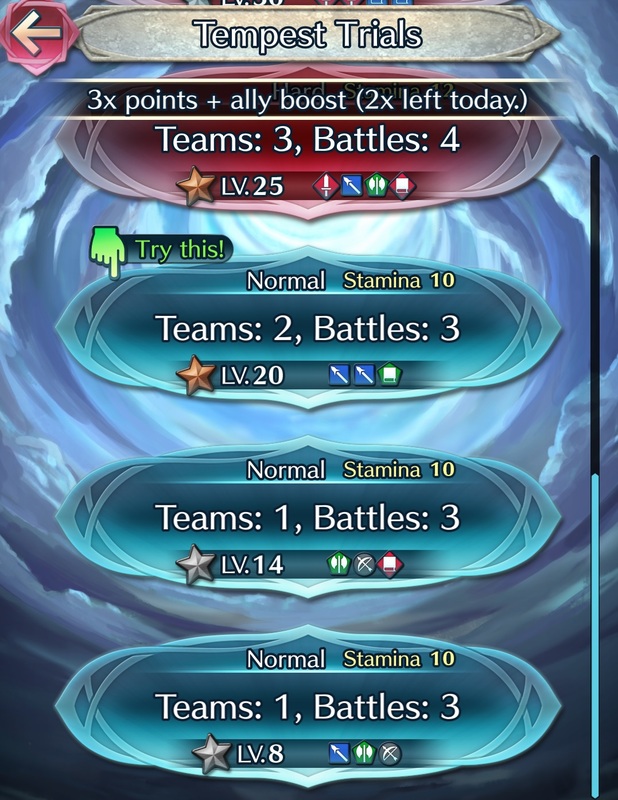 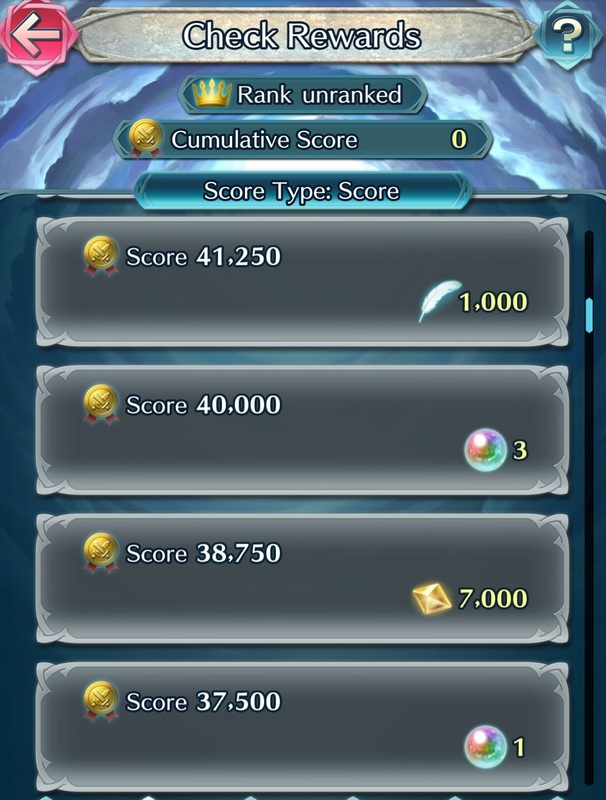 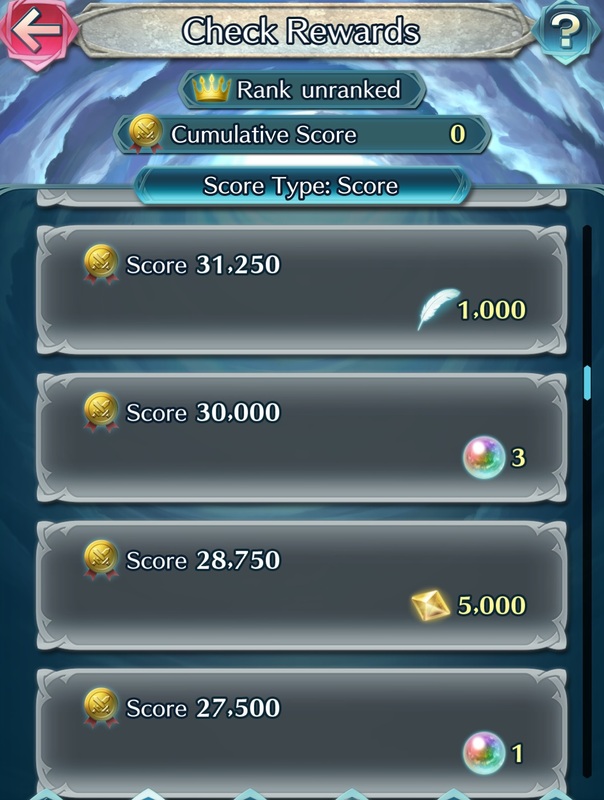 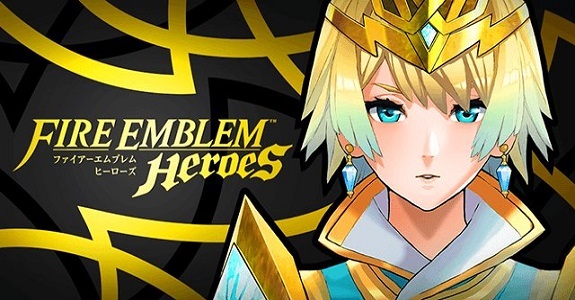 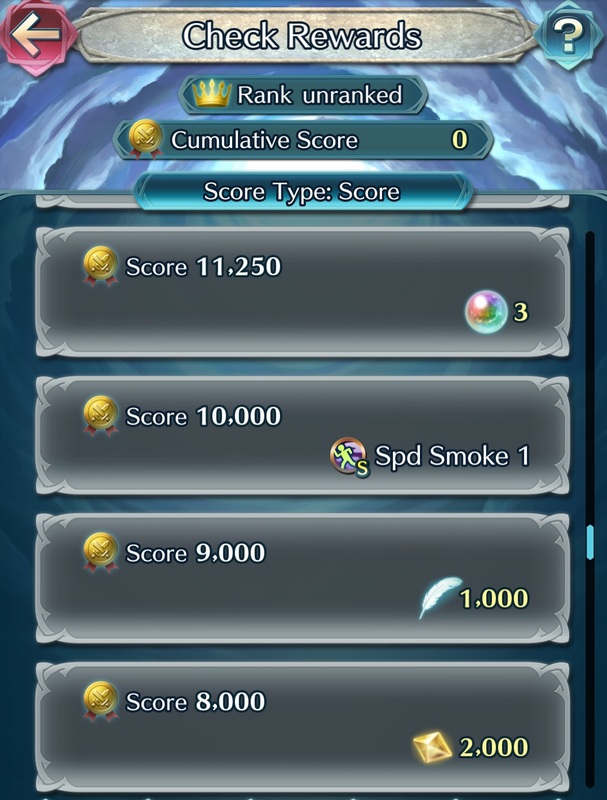 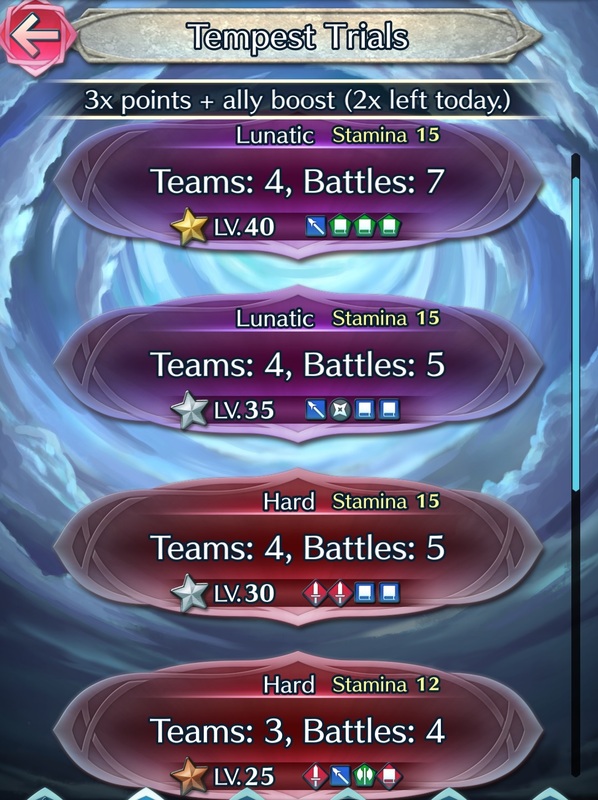 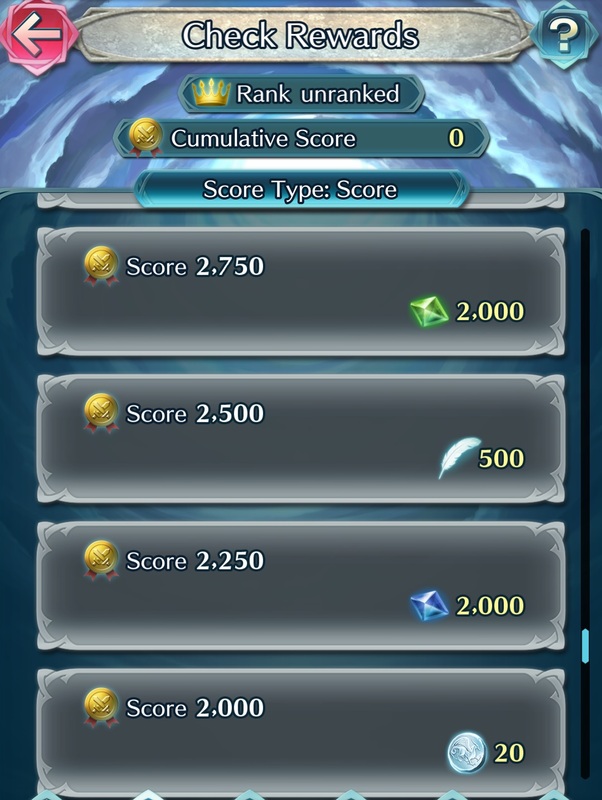 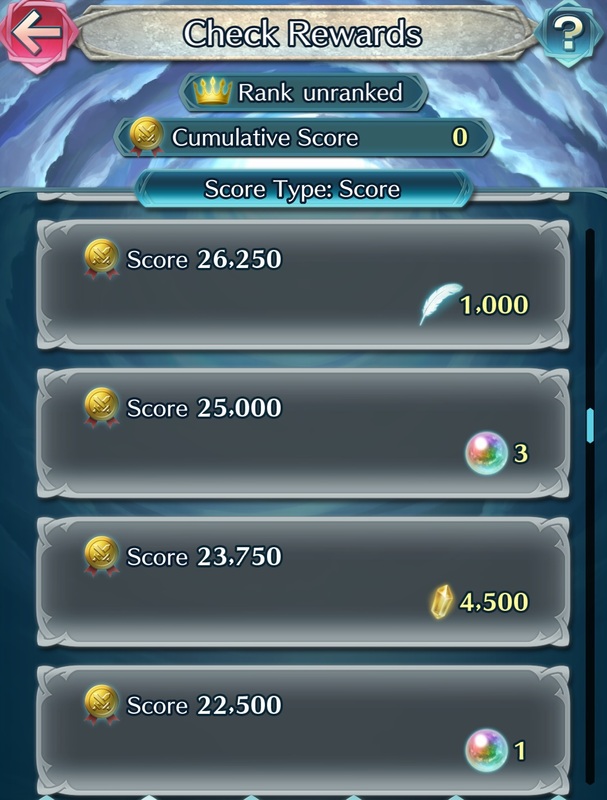 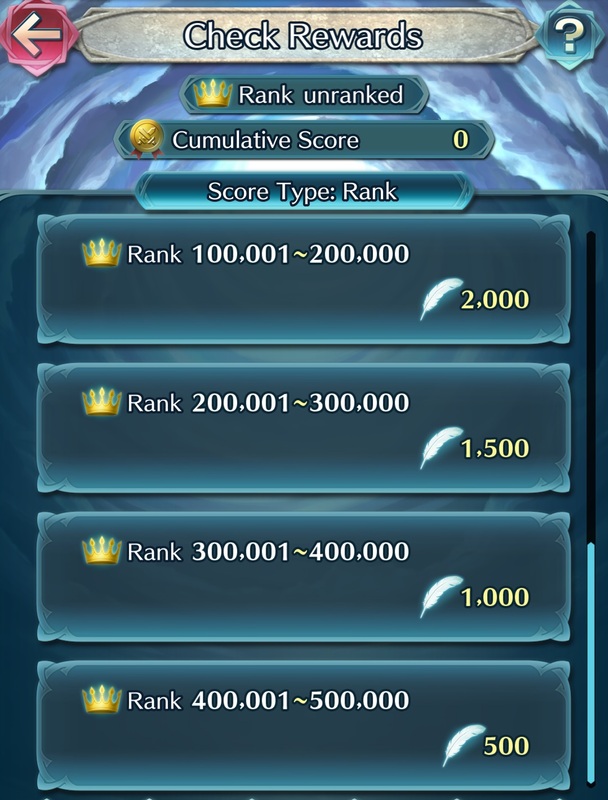 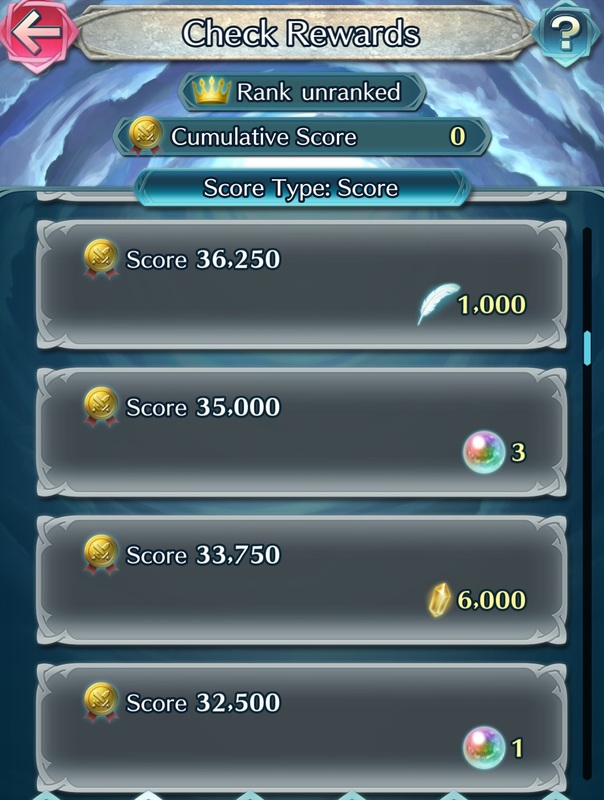 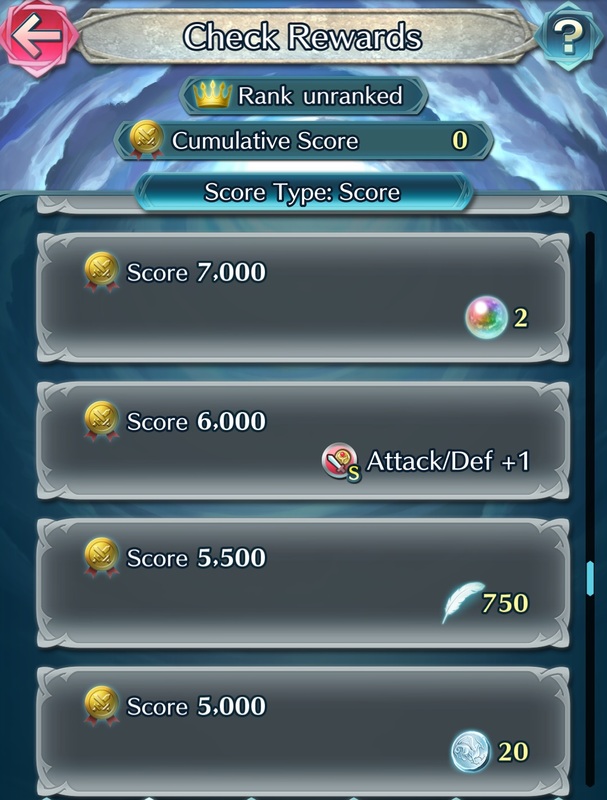 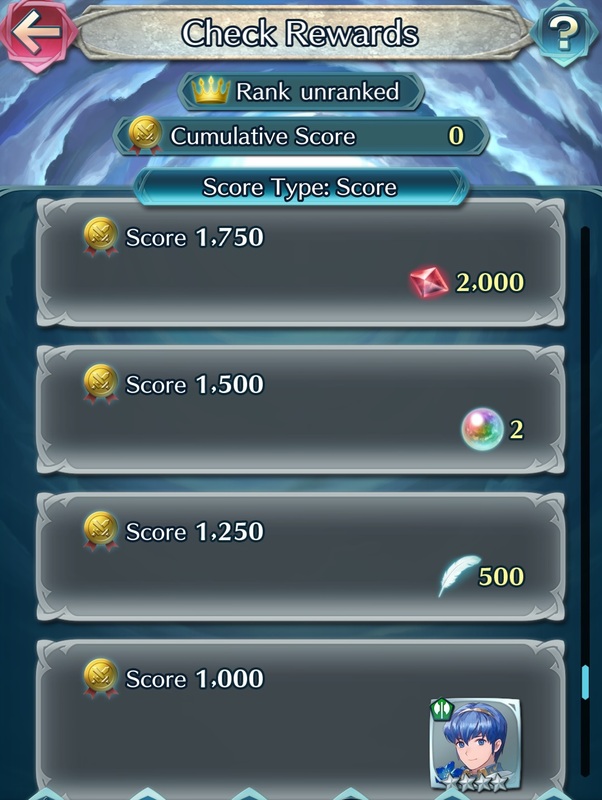 The 2nd Tempest Trials+ event is called Loki’s Flames and will be live from May 25th to June 4th. 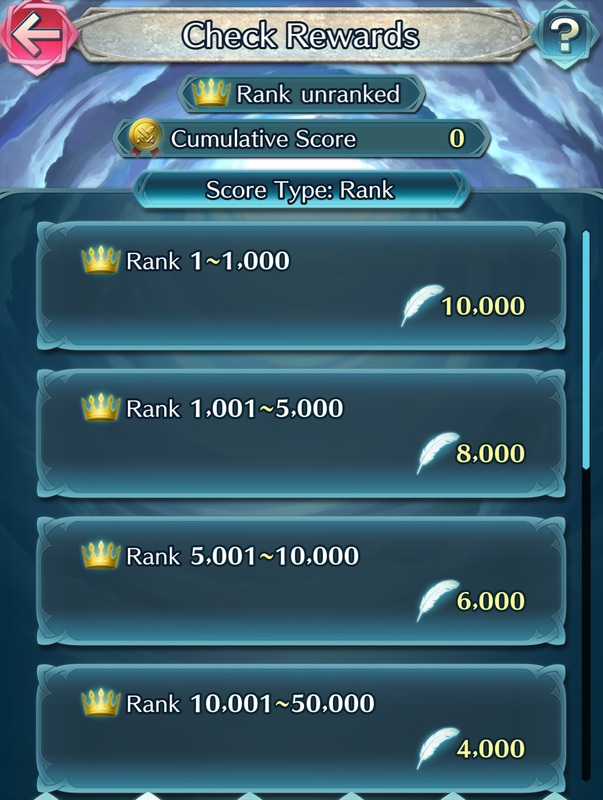 You need to download the latest update in order to take part: click here for more details! 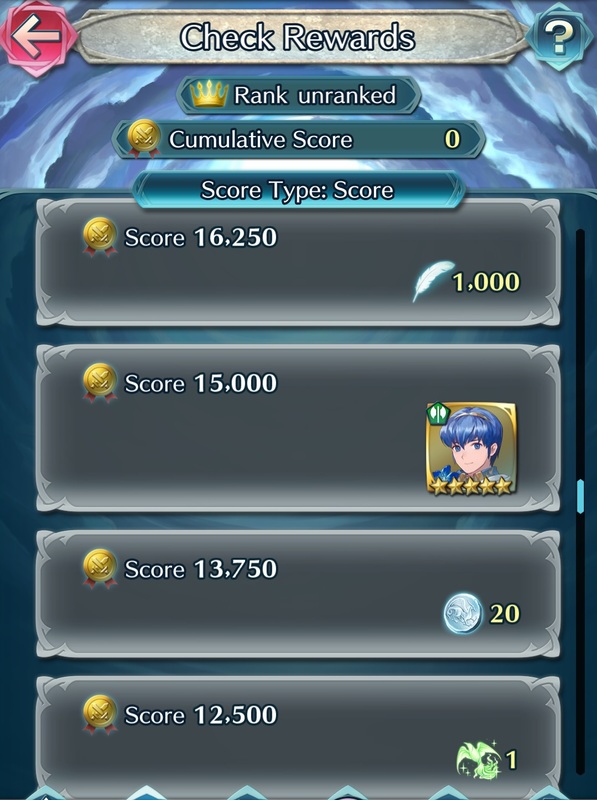 Marth, the Althean Groom (a Special Hero) is the character you can get via this Tempest Trials+ event. 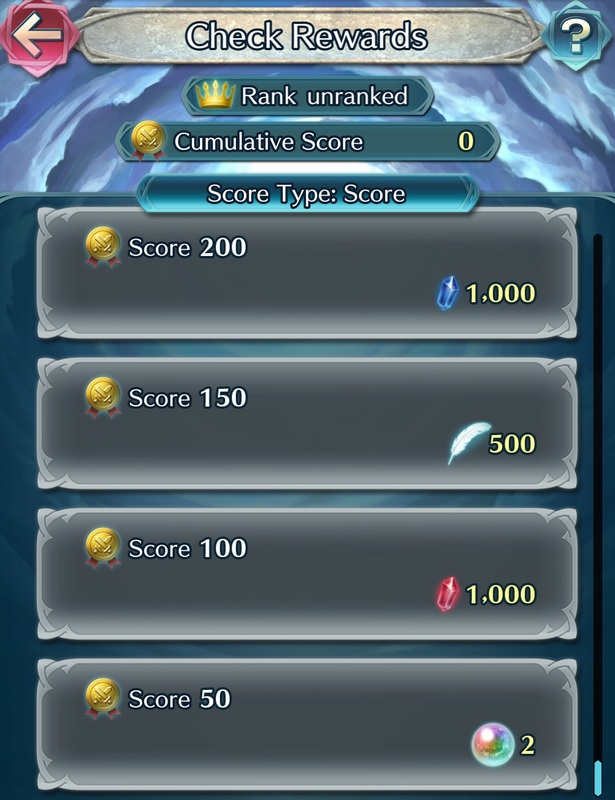 It’s been added to the Characters page! 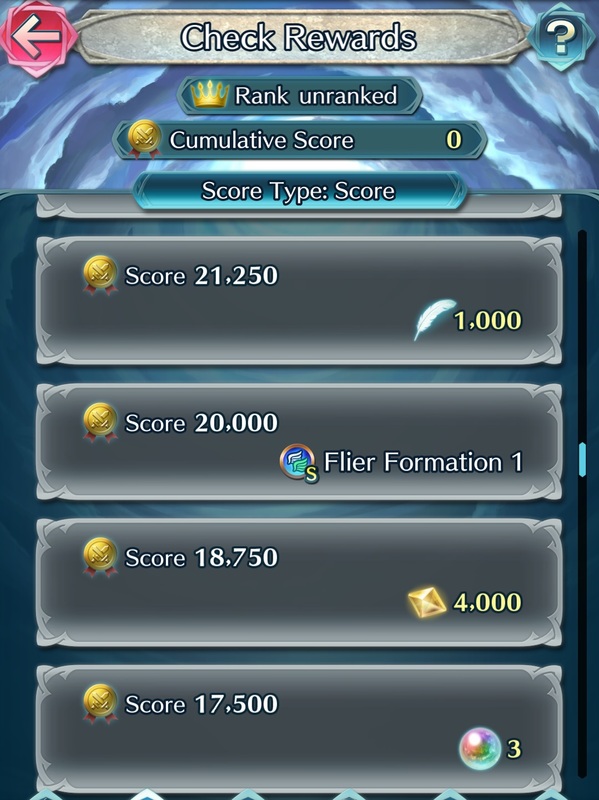 You can also get the following Sacred Seal: Flier Formation 1.